Warrensburg bed and breakfast travel guide for romantic, historic and adventure b&b's. 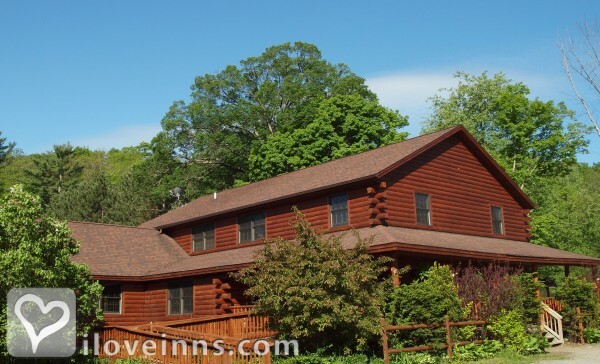 Browse through the iLoveInns.com database of Warrensburg, New York bed and breakfasts and country inns to find detailed listings that include room rates, special deals and area activities. You can click on the 'check rates and availability' button to contact the innkeeper. Warrensburg bed and breakfast innkeepers note that they are located just a few minutes from Lake George, and that there is much to see and do for all ages in all four seasons when visiting Warrensburg. It is a charming, historic, former mill town where the Schroon River meets the Hudson. Warrensburg bed and breakfast guests enjoy the location surrounded by the Adirondack Mountain foothills and their numerous hiking and skiing trails (Gore and West Mountains), plus whitewater and flat water opportunities.